Here we have a wonderful rare photo of Clive Dunn signed by the comedy legend himself. 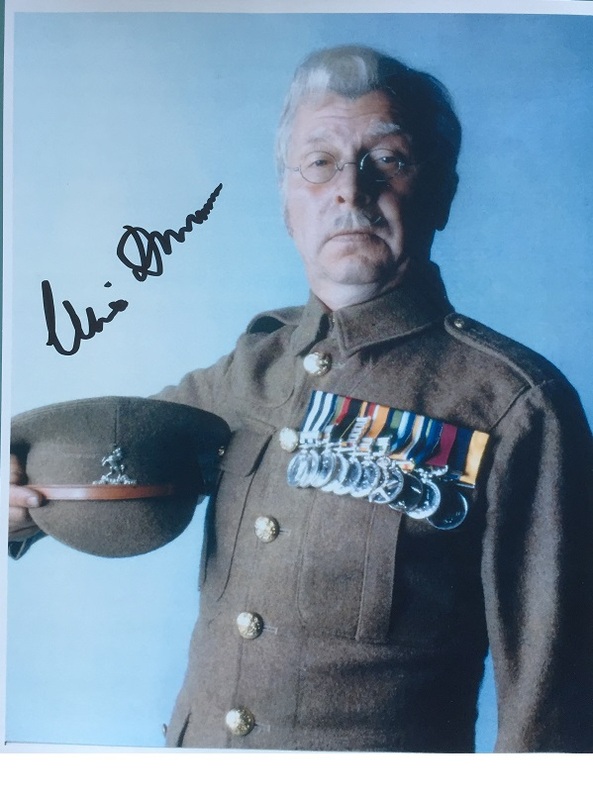 One of the best Clive Dunn signed colour photos we have seen of him in uniform. Sadly no longer with us.